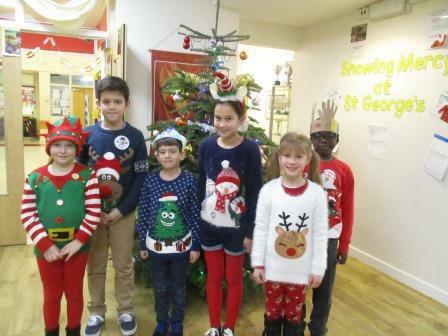 The school looked very festive as all the staff and children wore Christmas jumpers for the day to raise money for Save the Children. A grand total of £156 has been raised so far. Thank you to everyone who took part.